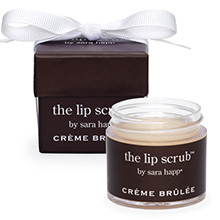 Luxe lip gloss that wears like no other. 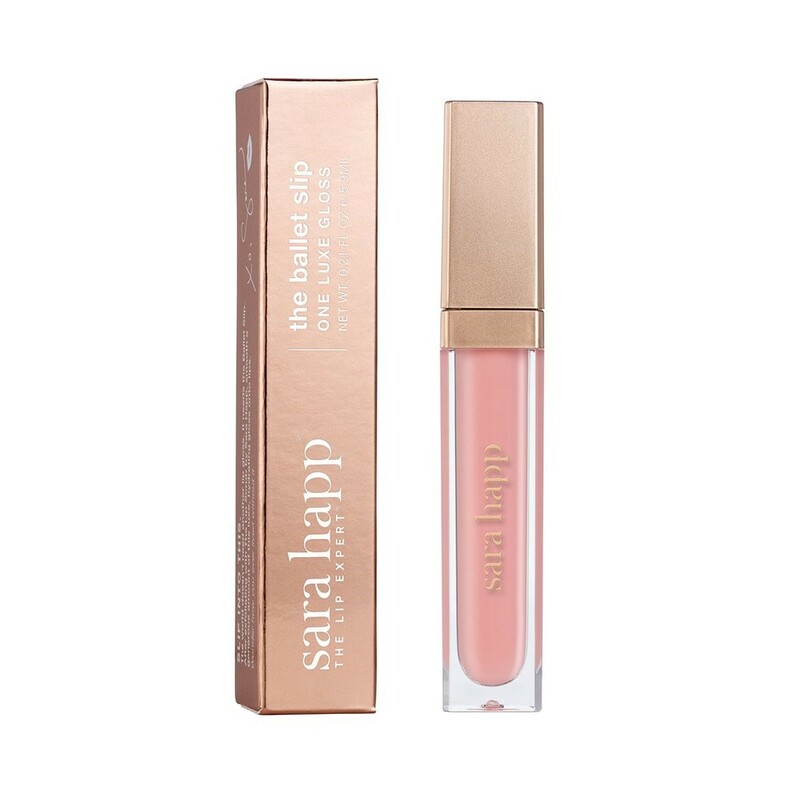 We’ve taken our signature Lip gloss formula and created the perfect ballet pink. This long lasting gloss is a one of a kind, must have! 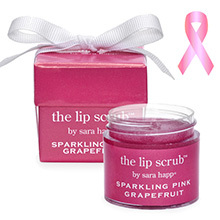 Wear it all day or wear it overnight as a moisture treatment. Shouldn’t all color come with that invitation? We think so. • Formulated without alcohol, no animal tested!